Features and Updates to vinSUITE/eWinery and TabletPOS! If you’re in the business of selling wine, you probably have -- or are seriously considering -- a wine club. 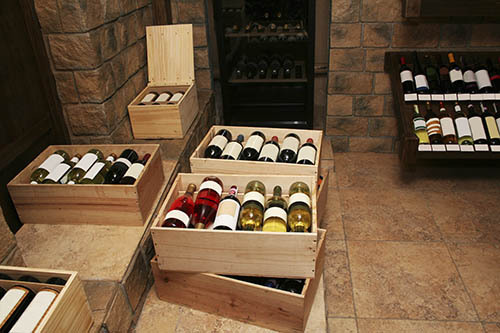 Reaching your customers directly with automatic shipments of wine is a great way to build your business and your profitability. 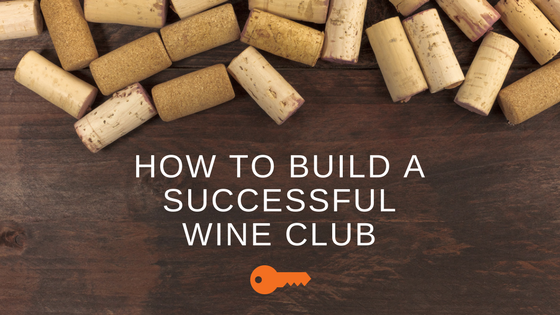 We explored the best ways to build your wine club business including what type of club to offer, how to promote your club, what technologies can help you manage club operations, and how to improve club retention. 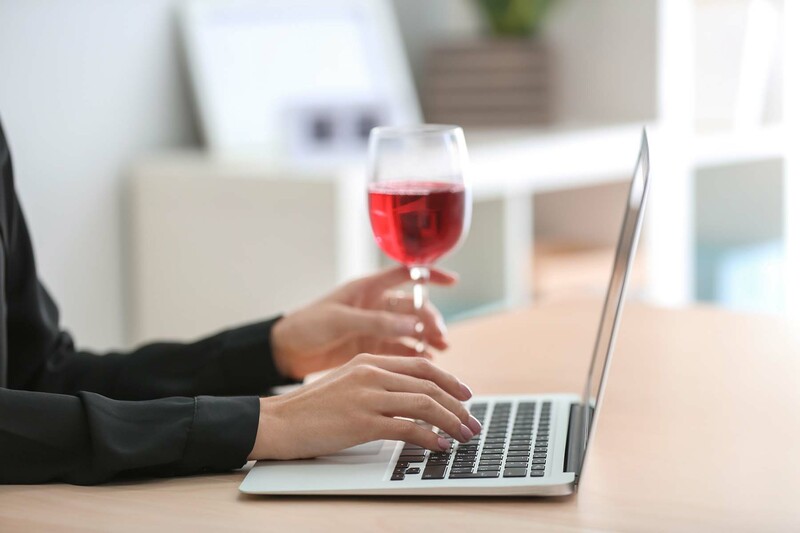 vinSuite Software has worked with hundreds of wineries nationwide - from mom & pop start ups to large scale operations, and we’ve learned a lot of best practices along the way. It happens. A big named retailer with a red logo experiences a credit card breach and suddenly the majority of your credit cards decline when you process your next club shipment. Those projected sales are now gone unless you can reach the card holder and get the updated information. Managing these declined transactions can add hours or days to your work load. Calling the customer to get the updated card info it is also an opportunity for them to cancel their wine club membership, so wouldn't you want to circumvent these declines before they occur?